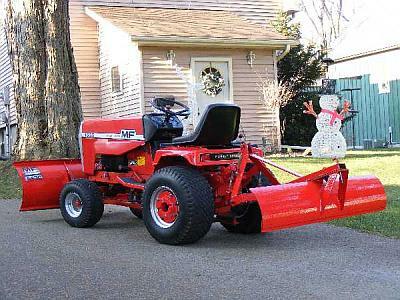 JD - The Moto-Messenger Garden Tractor Forum. We all missed JDs birthday last Wednesday. Shame on us, every one. JD, I hope you had a good birthday and here's to 2011 being better than 2010 was!! Thank guys. I did have a fairly good b-day this year and I'll second having a better year in 2011.